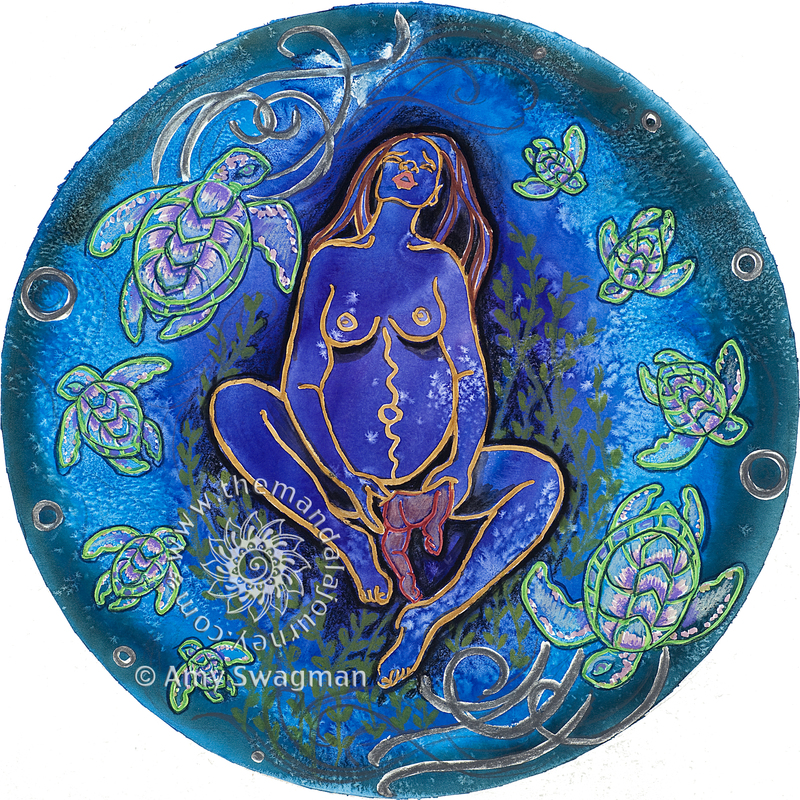 A friend of mine who had a vaginal breech birth saw Delphinius Birth and wanted one with turtles. I'm arranging a breech birth study day here in the UK with the amazing independent midwives Joy Horner and Mary Cronk, MBE, and it would be an absolute honour to be able to share this image with everyone who'll come. I have an account called Fiona Frome Doula, and my FB page is BirthDance. I’d like to put this beautiful image on the notes to go with the breech study day that I’m organising. Would that be OK? Yes, as long as I’m credited and linked too, Thanks! Is it possible to have an image without the watermark on it? We would put your details underneath the picture. I’m sorry, I don’t email images without watermarks unless people purchase rights to the image. I hope you understand! How much would it be to purchase the rights? If we can’t afford it, we’ll use the watermarked image if that’s ok. Please email me at amy@birthingbody.org and we can chat!